FOOD & WINE magazine will present its 31st Anniversary FOOD & WINE Classic in Aspen to be held June 14 - 16, 2013. This is an annual weekend of cooking demonstrations, food samplings and wine tastings - all in the spectacular setting of Aspen, Colorado. You'll see some of the world's most famous chefs...including many of those we all see and love on the food network channels. Aspen is a spectacular backdrop for all the white cooking demo and wine tasting tents that will be placed around town! Snowmass is the place to be for FREE music. Snowmass Village and JAS (Jazz Aspen/Snowmass)have joined together since 1994 to bring us summers full of free concerts that everyone, visitors and locals alike, enjoy! Throughout the summer there is a wide variety of musical genres presented, everything from reggae to classical jazz. The concerts are held at the end of the Snowmass Village Mall on Snowmass Mountain. Bring a blanket or lawn chair to sit in. Food is allowed in the fenced in area. Alcoholic beverages are not allowed to be carried into the fenced in area, but beverages will be available for purchase in the fenced in area. Dogs and their owners have a designated area on the hillside above Woodrun V.
Aspen & Snowmass will be the official start of the 2013 USA Pro Challenge. A mountainous and treacherous stretch of nature’s majesty sure to test the riders’ will and hang their confidence thousands of feet above their comfort level. The USA Pro Challenge is August 19 - 25, 2013 -- 7 Days, 683 miles, the world's best pro riders, 60 mph, 1 inch of rubber and it's in the Rocky Mountains. This is the USA Pro Cycling Challenge. 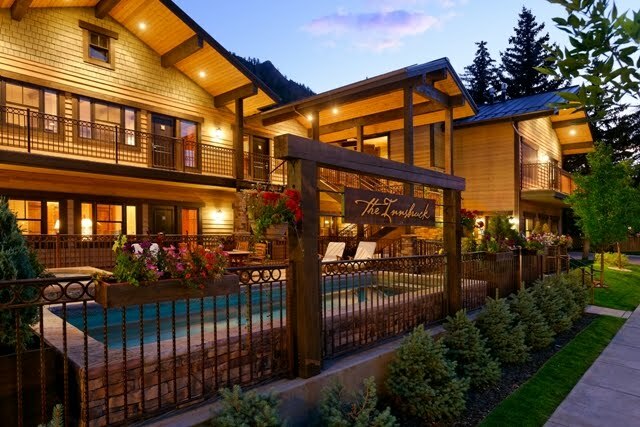 Watch our Blog as we will keep you updated on all the happenings in Aspen/Snowmass. It's going to be a busy Summer with lots of free music and exciting events, so come join us and relax.....it's Aspen!